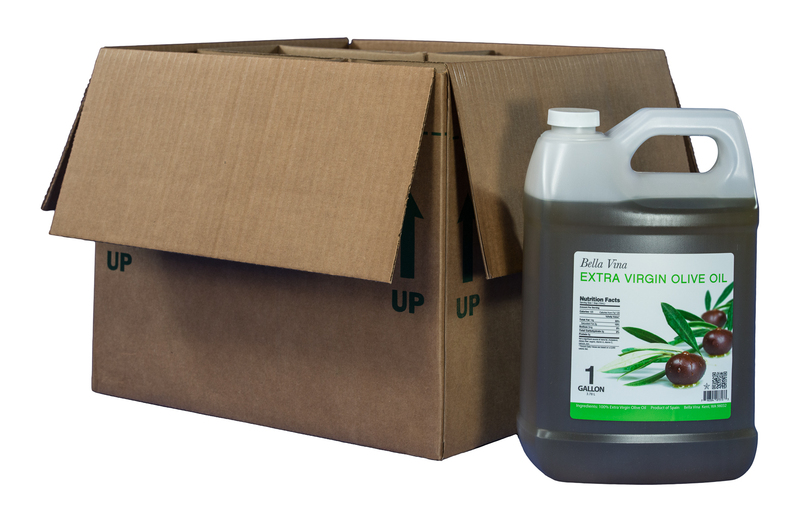 This term refers to a case of 1 gallon containers, with 6 per pack. Centra Foods carries the F-Style plastic jugs. These plastic jugs have a horizontal handle located at the top of the jug, along with a standard pour spout. They are a very common food service packaging.